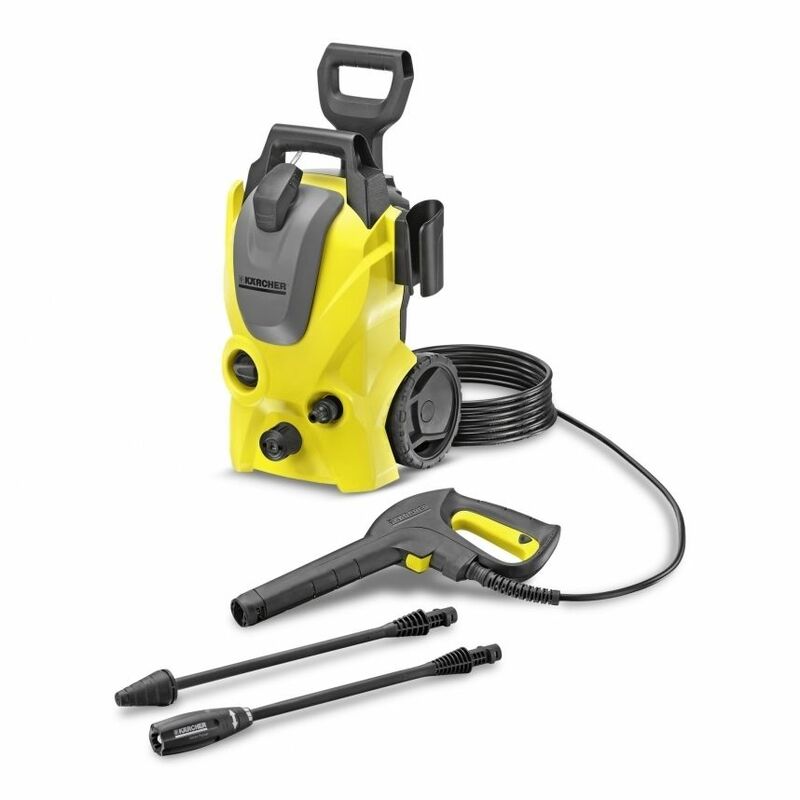 Quick Connect The pressure hose quickly and conveniently clicks in and out of the device and spray gun. This saves time and effort. Clean tank solution The practical detergent tank simplifies the application of detergents. Hose reel and cable hook Practical cable storage. Plug 'n' Clean system Detergent can be applied or changed easily. Detergent quantity can be regulated. Three-piston axial pump Completely maintenance-free. Safety valve and motor-stop function Safe protection from pressure overload.